Visit Conscious Creamery Gelato Tricycle - Vegan Gelato Tacos and Gelato Bars! Vegan Hard Presents Vegan Bayground, the festival uniting lovers of food, music, art, ideas, and good vibes. Experience the magic and energy of a community connecting with one another in a celebration of life and all things that make humanity beautiful. Vegan Bayground will take place at Jack London Square, a vibrant waterfront destination in Oakland bringing together dining, retail, and recreation. Visit The Conscious Creamery Gelato Tricycle! Gelato Taco’s and Gelato Bars at the Conscious Creamery Gelato Tricycle! This will be our 3rd year serving vegan gelato scoops, gelato bars, and gelato tacos (new)! Live Music, Kids' Area, Plant-Based Cuisine, Environmental Education, Artisan Wares, Nonprofit Organizations, Environmentally-Protective Products, Community-Building, Local Art, Bicycle Valet Parking, Picnic Area and Much, Much More! YOU are invited to Sacramento Earth Day! Around 150 organizations and businesses will be exhibiting a vast array of practical information, goods and services that cultivate a healthier and more sustainable way of living. Attend Sacramento Earth Day to enjoy live music, local artists, delicious plant-based cuisine, educational opportunities, fun activities and much more. *Admission is free! * This is truly a community event and is the largest Earth Day celebration in the Sacramento region. Sacramento Earth Day is hosted by The Environmental Council of Sacramento (ECOS). Get all the details about this event on our website at http://www.ecosacramento.net/about-us/our-work/events/sacearthday/. Join us for a springtime marketplace at the iconic Fort Mason Center Festival Pavilion. 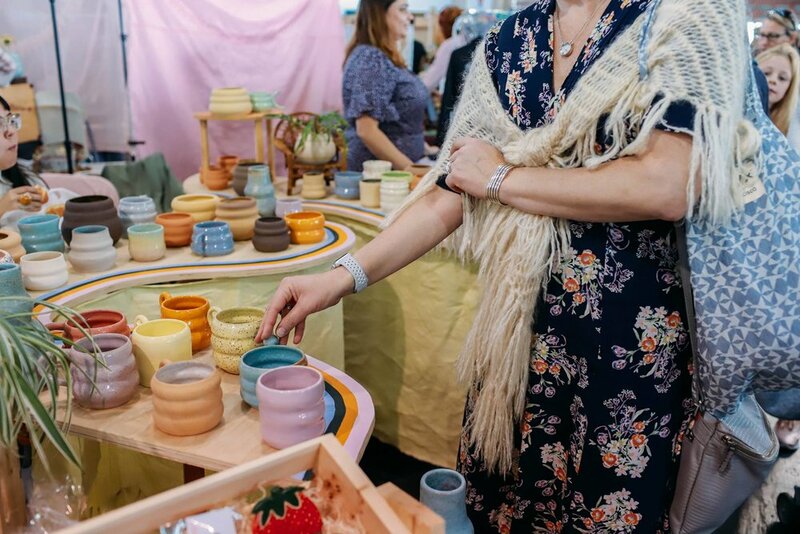 Shop the very best in handmade from 250+ local and national Makers and Designers while enjoying views of the Golden Gate, cocktails, vinyl DJ sets, wellness lessons with Plant Therapy, and local food trucks. Visit our Gelato Tricycle - Gelato Taco’s and Bars! VegFest will feature local restaurants, free food samples, cruelty-free fashion and beauty products, non-profit orgs and kid's activities! VegFest is a free event and will bring the local community together to celebrate and learn about a plant-based, cruelty-free, and environmentally-sustainable lifestyle. Speakers will discuss the latest in health and nutrition, environmentalism, and animal welfare and compassion. Conscious Creamery will be in the house with gelato bars and gelato tacos! Join us this Saturday and Sunday from 12-5 pm when we pop up at Bottle and Barlow to share in the St. Patrick’s Day Festivities! 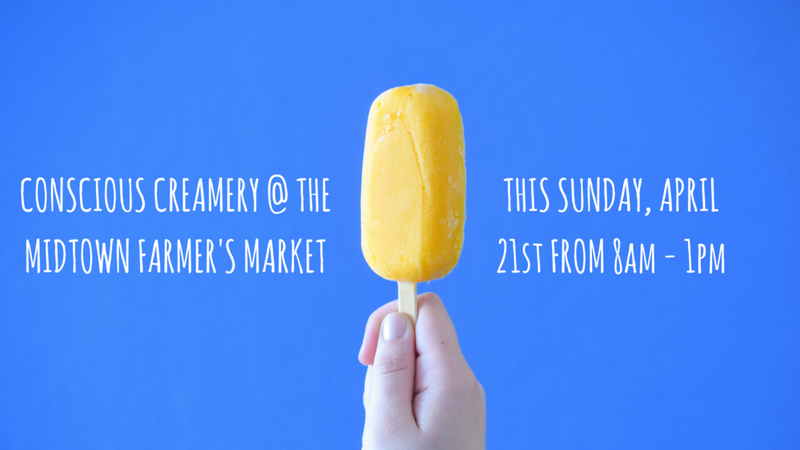 We’ll have Irish Creme Gelato Tacos, Chocolate Stout Gelato Cups, as well as a selection of gelato bars and our classic Vanilla Fudge Gelato Tacos. Bottle and Barlow is also featuring a specially created St. Paddy’s Day libation including a “shot” of Irish Creme-Chocolate Stout combo gelato guaranteed to go down smooth. Visit the Conscious Creamery Gelato Bar Tricycle! Sacramento's one and only Night Market. 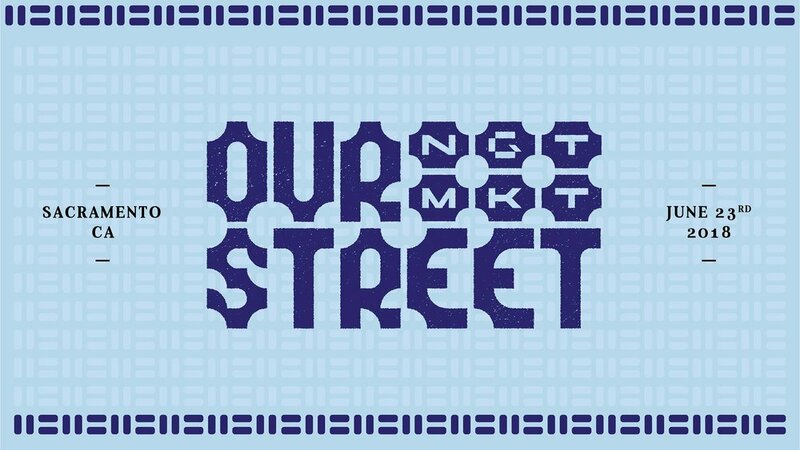 Enjoy street food from a vast amount of vendors served by Chefs from all different types of backgrounds until 1am! Our Gelato Bar Tricycle returns to Gather: Oak Park! Inspired by the warm California nights and the emerging trend of the food culture, GATHER is a take on the city as a dining table. Set in a familiar, but unusual setting; this unique food event includes communal tables for out-door dining, a craft beer area, artisanal food vendors, designers, food demos, interactive art, live music and a modular kids park. First Fest Music Festival - Gelato Bar Tricycle! 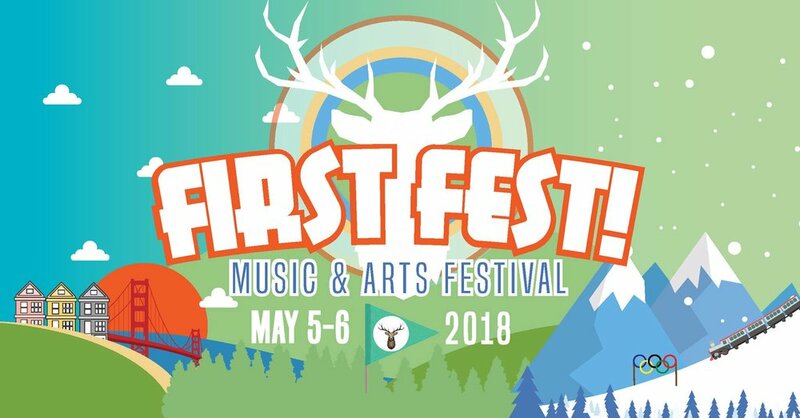 First Festival is a music and arts festival celebrating its 4th year in Sacramento, CA. Enjoy a weekend filled with live music that spans the genres. Enjoy craft beer from local breweries, custom cocktails, locally brewed coffee, delicious food of all kinds, and desserts that satisfy any sweet tooth! Find 4 stages outside packed with music and 1 indoor stage inside The Circus featuring comedy, DJ Dance Parties, Burlesque, Spoken Word, a Hip Hop Cypher each day and more. Major Headliners include Blackalicious, A Lot Like Birds, Butterscotch, Dog Party, Jonah Matranga, and Charlie Muscle. View the full lineup and get tickets on our website at firstfestsac.com! Visit the Conscious Creamery Gelato Station! Shop local, support art, handmade goods and small businesses of Sacramento. 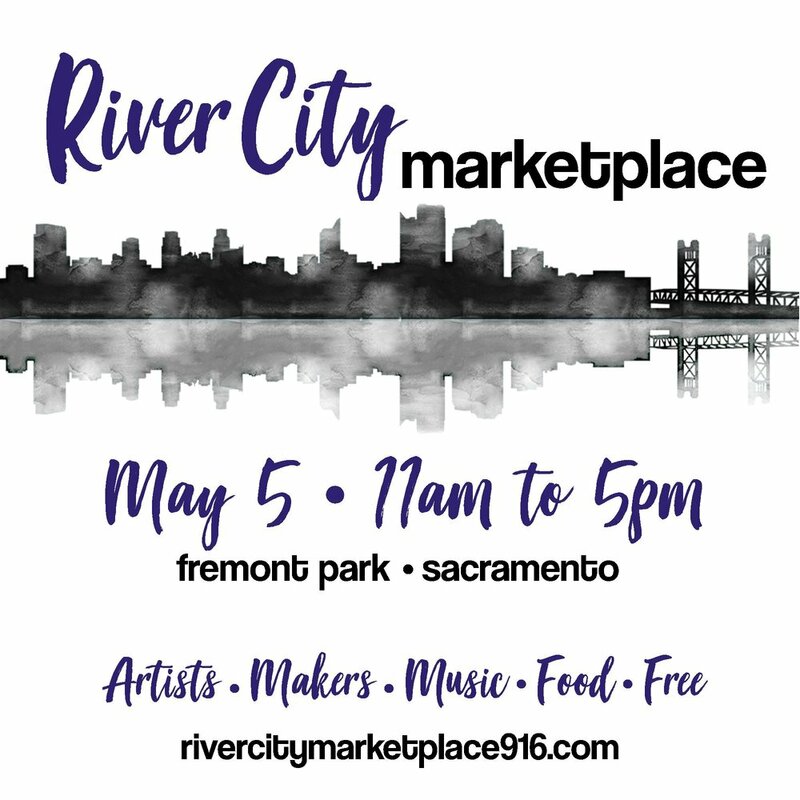 River City Marketplace will be hosting over 100 vendors on Cinco De Mayo at Fremont Park. Enjoy live music and local bites while you shop, and see what Sacramento's talent has to offer. 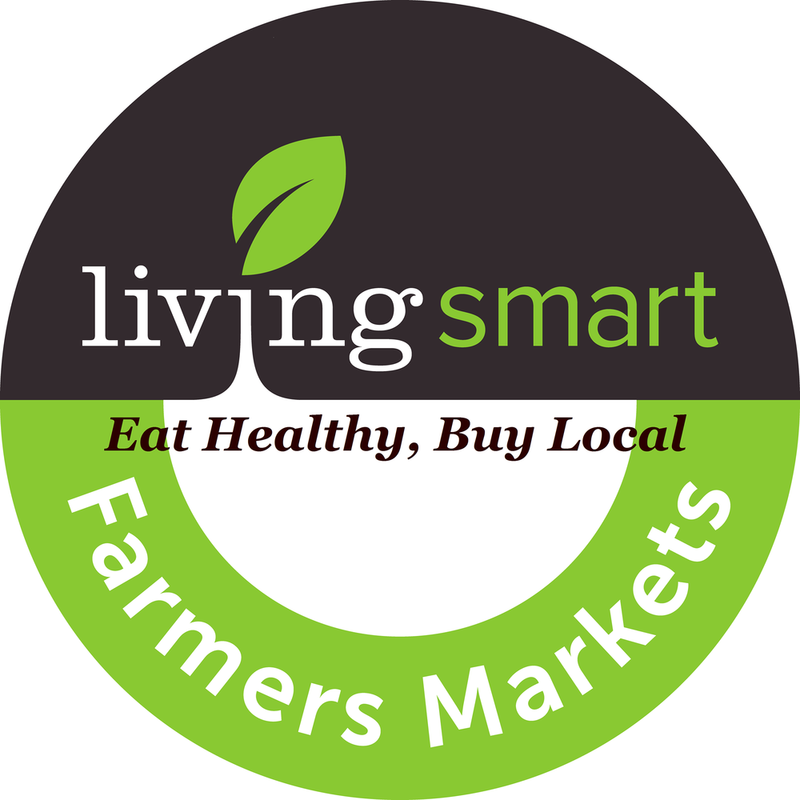 80+Farmers, organic and certified and 40+ specialty food vendors. Weekly live musical entertainment. Food cooking demos, canning demos, planting tips, and much more. Family, Friendly Fun, dogs welcome! Sacramento Earth Day is all about building community and finding ways to help residents of the Greater Sacramento Region reduce our ecological footprint. Attend the festival for the opportunity to learn about a vast array of methods to live more sustainably. Around 150 organizations and businesses will be exhibiting a multitude of practical information, goods and services that cultivate a healthier, greener way of living. You’ll also find a variety of fun activities to enjoy for the whole family, including live music, interactive educational games and a kids’ area. There will be several food vendors serving a range of plant-based (vegan) cuisine options. We’ll also have electric vehicles to check out, ask questions about, ride in or test drive! Featuring local art, environmentally-protective products and even valet parking for your bicycle! Admission is free and we see thousands of attendees throughout the day. This is the largest Earth Day celebration in the Sacramento region. Sacramento Earth Day is hosted by the local nonprofit organization, the Environmental Council of Sacramento (ECOS). The mission of ECOS is to achieve regional and community sustainability and a healthy environment for existing and future residents. Sacramento Earth Day is the largest annual fundraiser for ECOS, so consider supporting our work by becoming a sponsor of this landmark event today!